EBAY/CRAIGSLIST, B.I.N. AND OTHER SITES FOR MODERN DRUMS ! Look inside this carefully if anyone is interested (I'm pretty sure I saw this one on ebay or similar). I've had a share of QC troubles with Odery Eyedentity drums. They sound fantastic when they get it right though. Thanks for the info. I just thought they looked really nice and I heard some demos of them and they sound great too. And I saw $125 and figured it's a good deal. I even thought about getting it myself LOL! 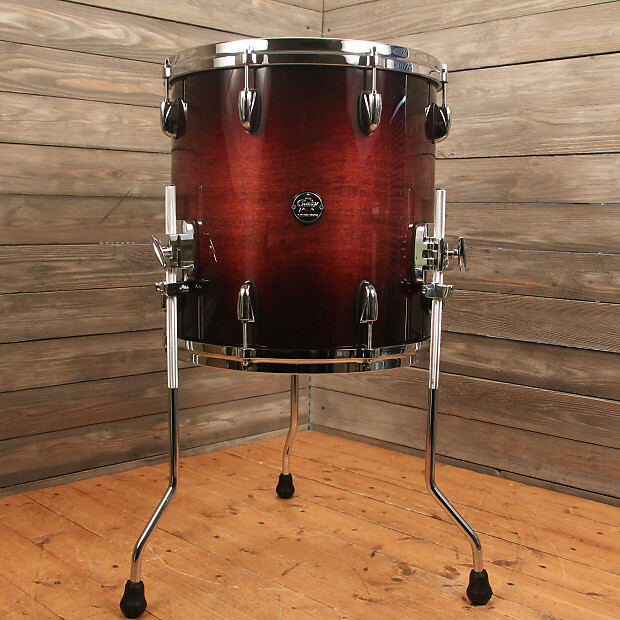 Someone go buy this Supraphonic so I don't. It's a stupid deal. Gone. What was the asking price? Pretty good price ($2,400) for a nice-looking Yamaha PHX bop kit at Guitar Center.